We had a great time creating unity and celebrating Salif’s spirit at the 7th Salifest on 27th September. 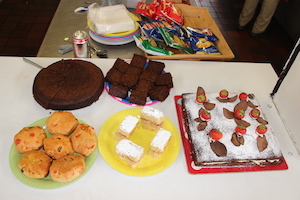 Great variety of performances, the kitchen team excelled with food and we had a record number of home-made donated cakes. Every year new people are coming. 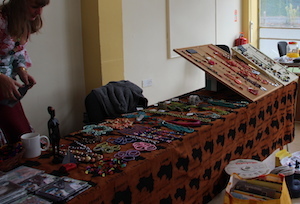 The children were playing inside and outside and as well as our own stall we had a visiting stall selling jewellery. We also raised funds for the Learning and Information Centre. You can still contribute here.